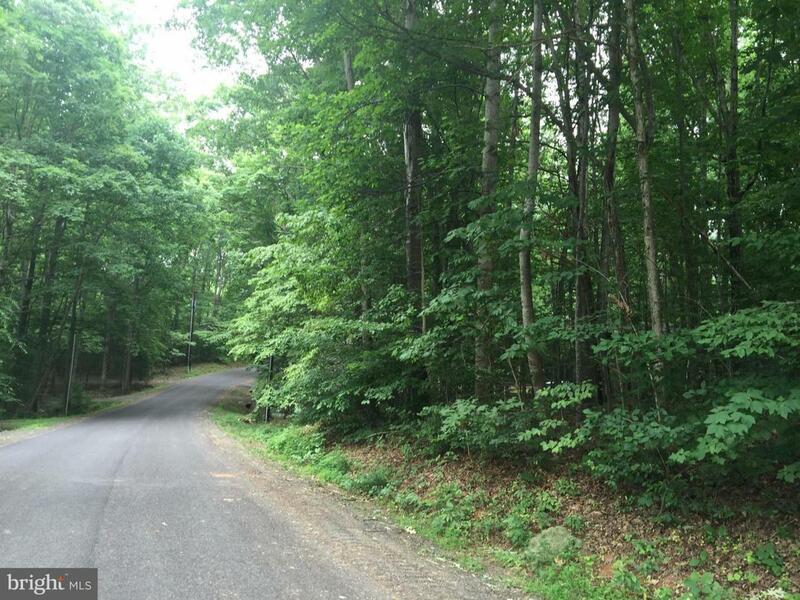 Beautiful wooded vacant lot in Wilderness Farms over 3 acres to build on. No permits or test results on file with Orange County. Soil tests show lot percs for a 3+ bedroom dwelling. A second buildable lot next door is also available for purchase and also 3+ acres. Centralized location between Orange, Fredericksburg and Culpeper.